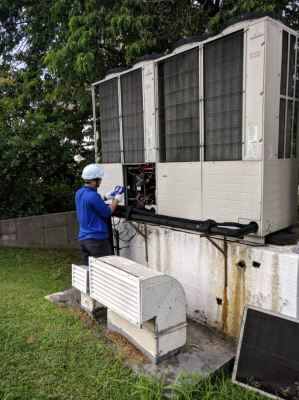 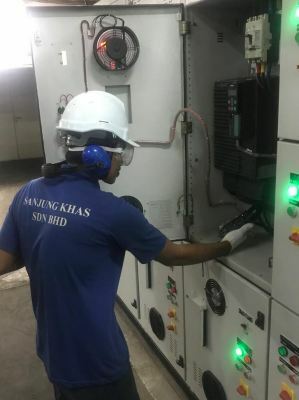 Sanjung Khas Sdn Bhd - We specialised in air-conditioning systems & designs, air-conditioner repairs & servicing, air-conditioner installations, contracting works, etc. 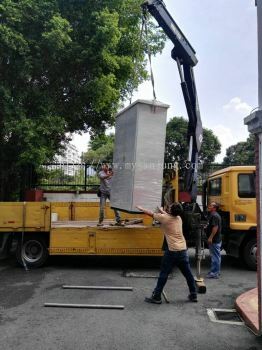 77, Jalan Nova U5/N, Seksyen U5, Subang Bestari, 40150 Shah Alam, Selangor, Malaysia. 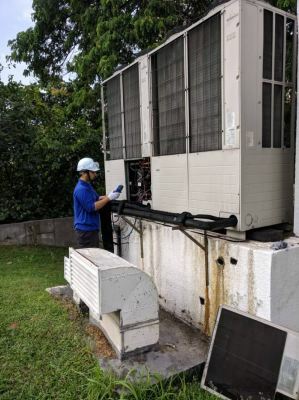 In every crisis, there are opportunities. 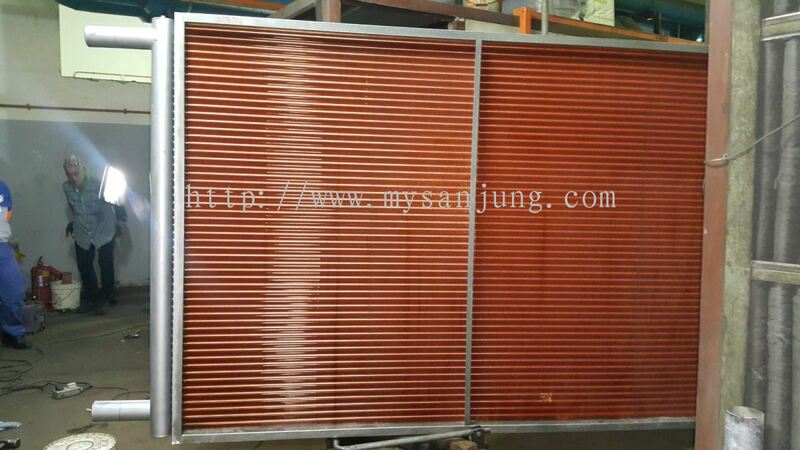 How true this proverb is for Sanjung Khas Sdn. 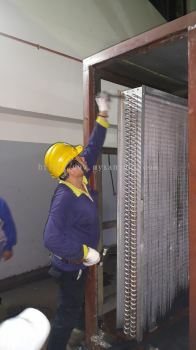 Bhd, as it was established during the Asian financial crisis in 1997. 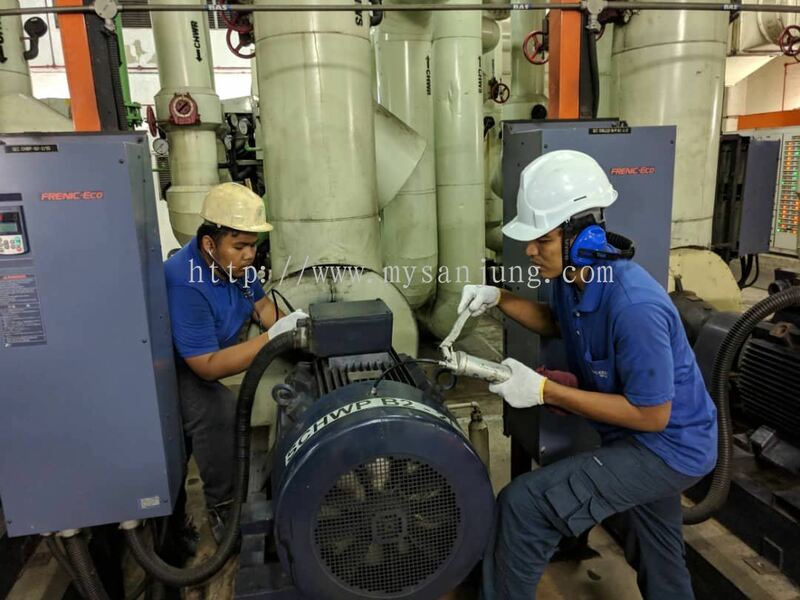 With 21 years of experience, Sanjung Khas continues its mission of providing comprehensive, affordable and high-quality services to maintain and repair Air Conditioning and Mechanical Ventilation (ACMV) equipment and systems for its industrial and commercial customers. Sanjung Khas has progressed significantly and now counts international banks, foreign embassies, multi-national corporations and world class universities as some of its esteemed customers. Sanjung Khas continues with its expansion plan by constructing a new purpose-built factory which is expected for completion in 2021. 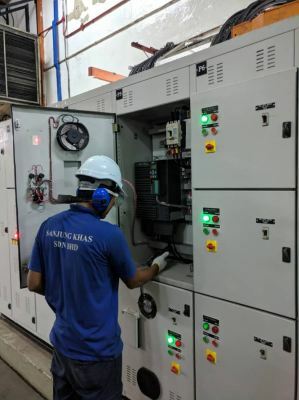 It will enable other business activities such as energy management, partnership / outsourcing services, chillers reconditioning, chillers trading and professional training services to be conducted. 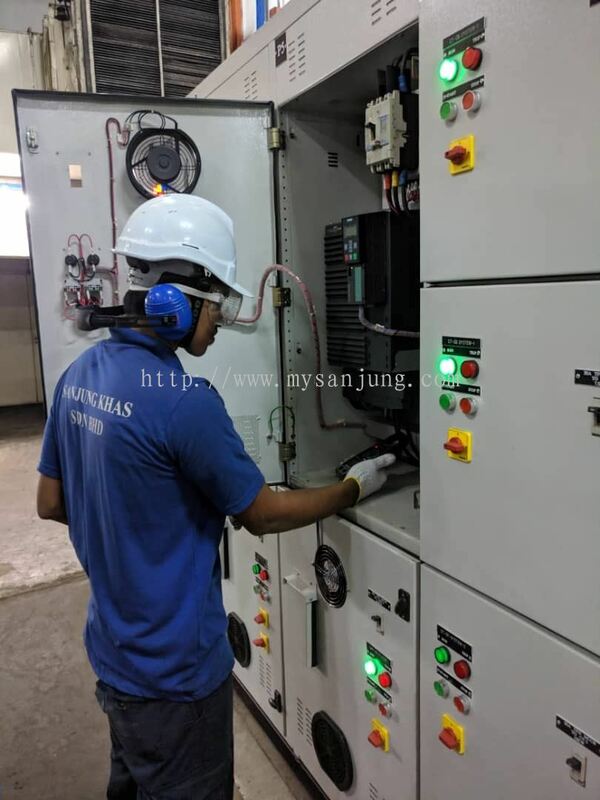 Subsequently, Sanjung Khas will be able to achieve its vision of becoming a leading ACMV specialist in Malaysia. 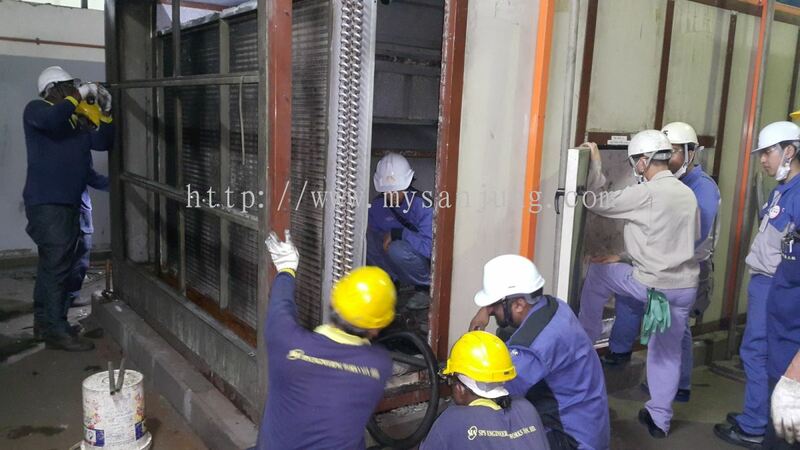 Sanjung Khas strengths lie in its team of highly motivated specialists and its experienced Management team. 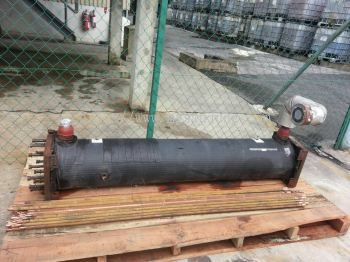 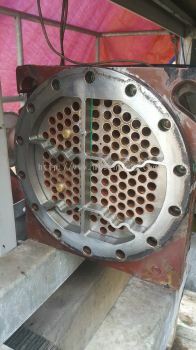 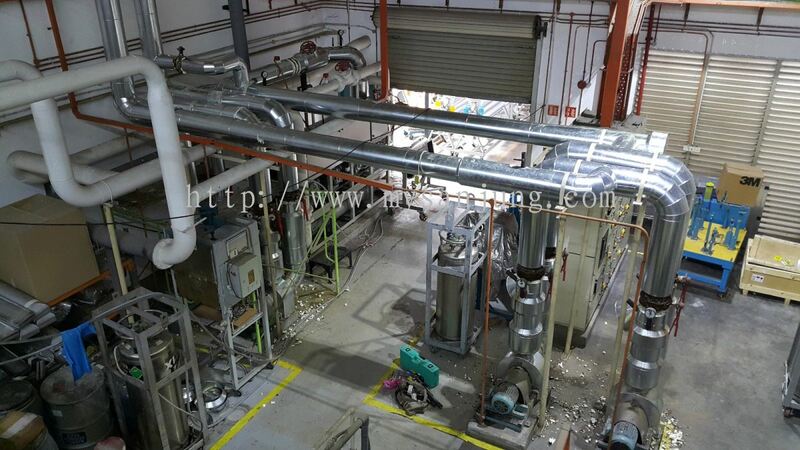 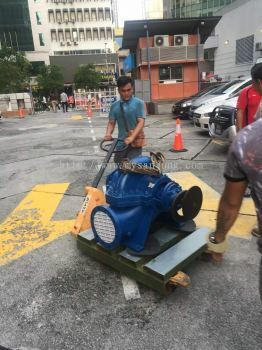 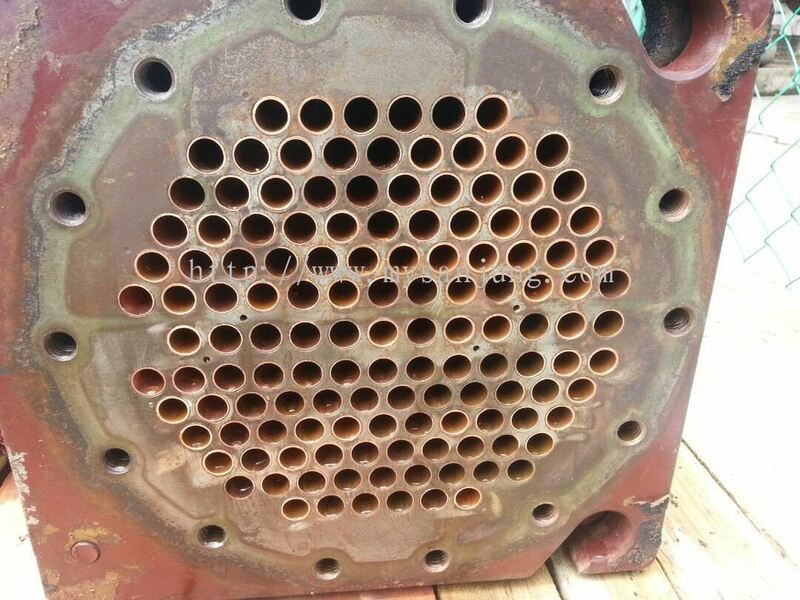 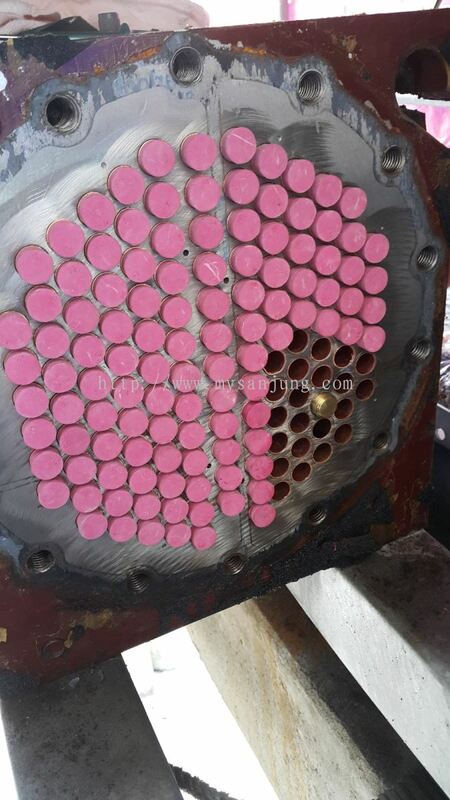 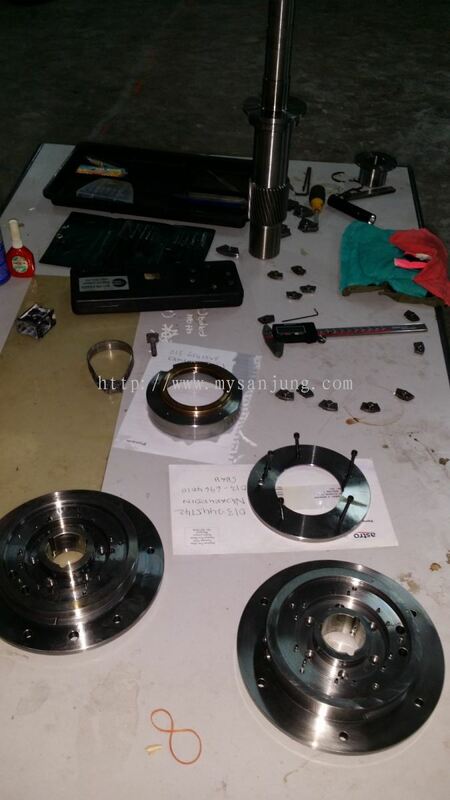 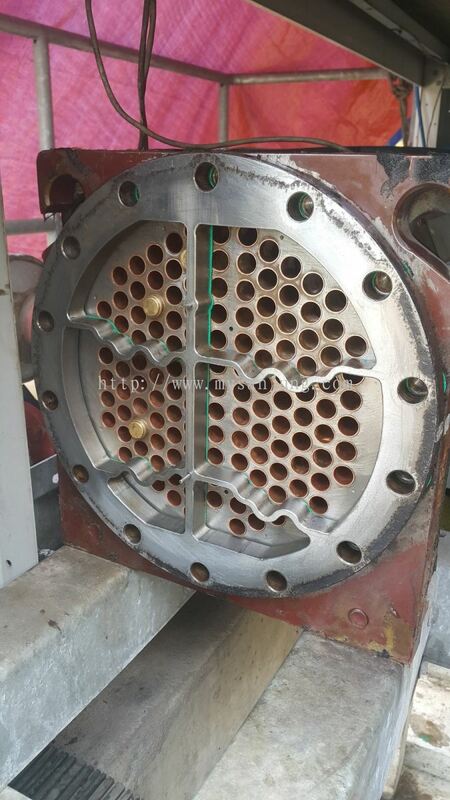 In addition, its subsidiary (Chiller Serviceparts Center Sdn Bhd) plays critical roles in supplying comprehensive range of genuine spare parts at a short notice, therefore drastically reducing service turnaround time. 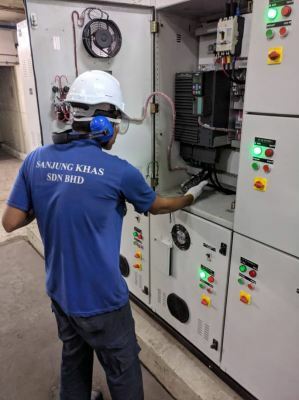 Sanjung Khas is an ISO 9001:2015 certified company and will continue to deliver services that exceed its customers’ expectations. To be Malaysia’s leading Air Conditioning and Mechanical Ventilation specialist known for being reliable, dependable and environment friendly. Sanjung Khas Sdn Bhd added new product in Air Conditioner Repairs & Services - VRF Servicing Category. 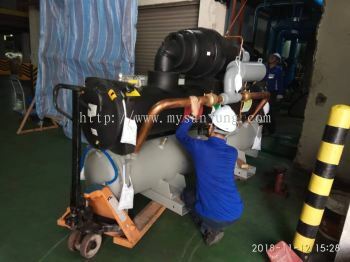 Sanjung Khas Sdn Bhd added 2 new products in Chiller Repair and Services Category. 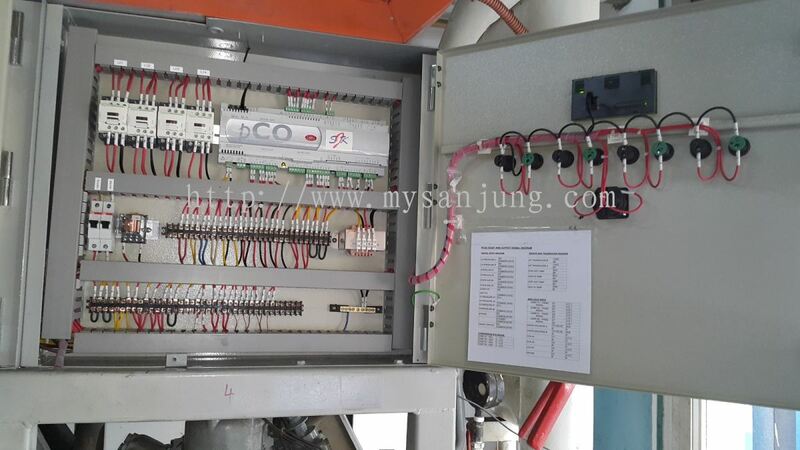 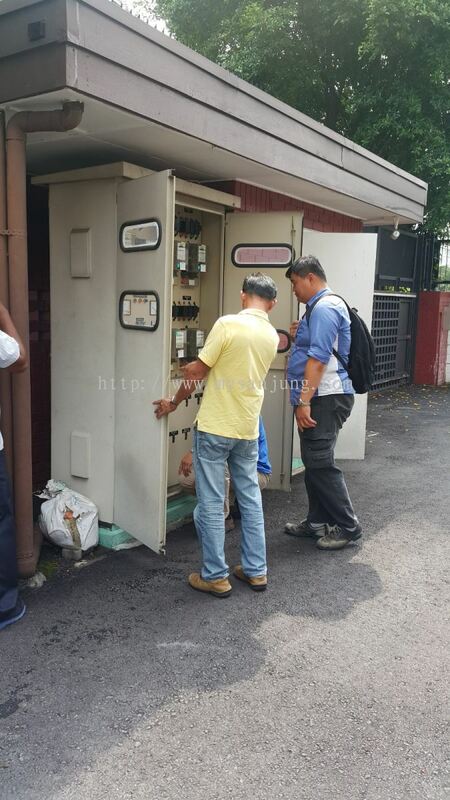 Sanjung Khas Sdn Bhd added new product in Air Conditioner Repairs & Services - Checking Electrical Switch Board Category. 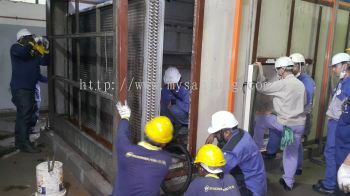 Sanjung Khas Sdn Bhd added new product in Air Conditioner Repairs & Services - Split Unit Servicing and Repair Category. 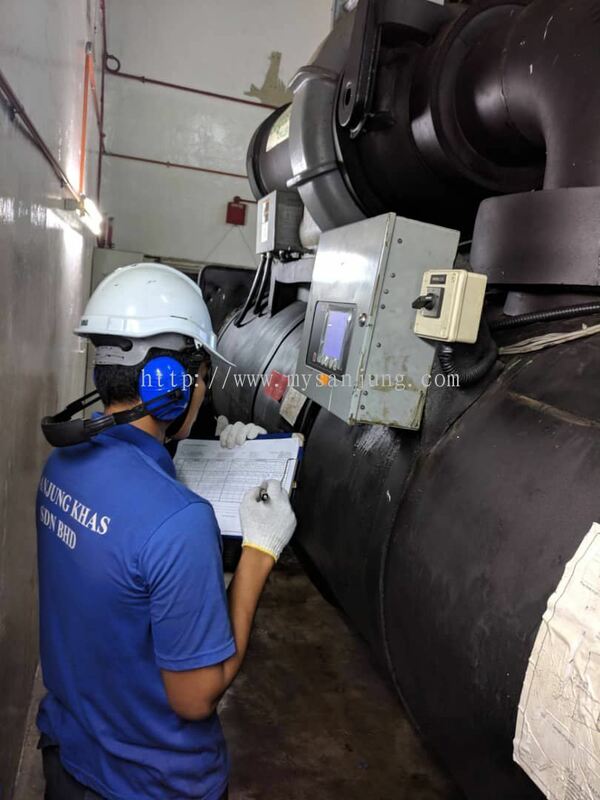 Sanjung Khas Sdn Bhd added new product in Chiller Repair and Services Category. 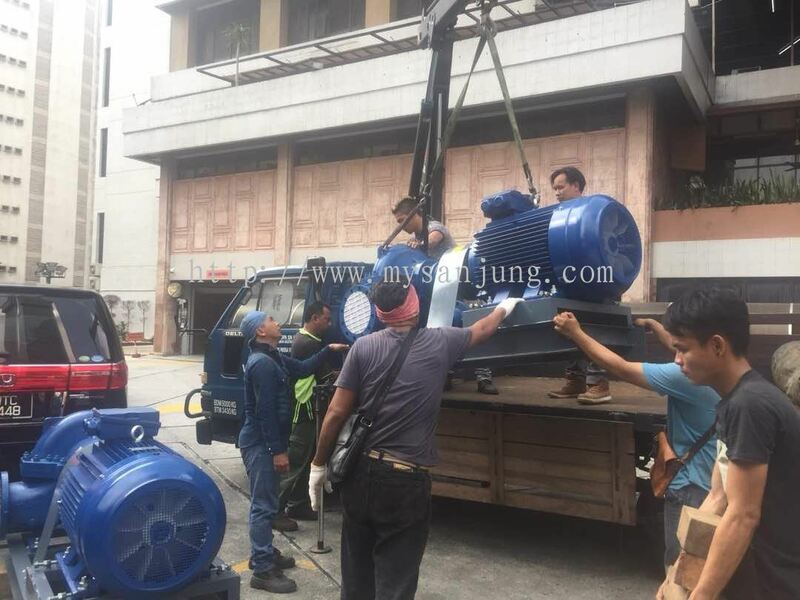 Sanjung Khas Sdn Bhd added a new video. 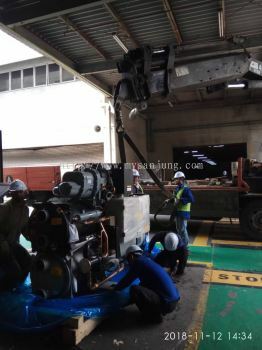 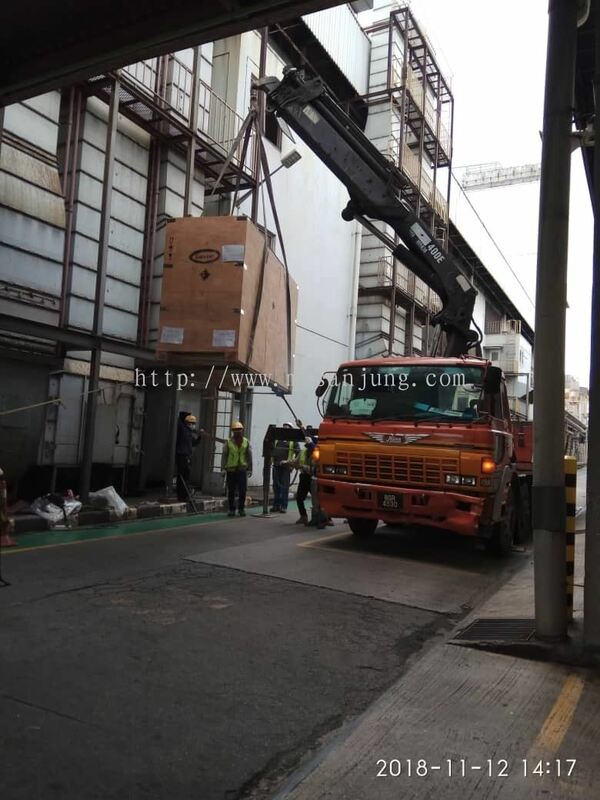 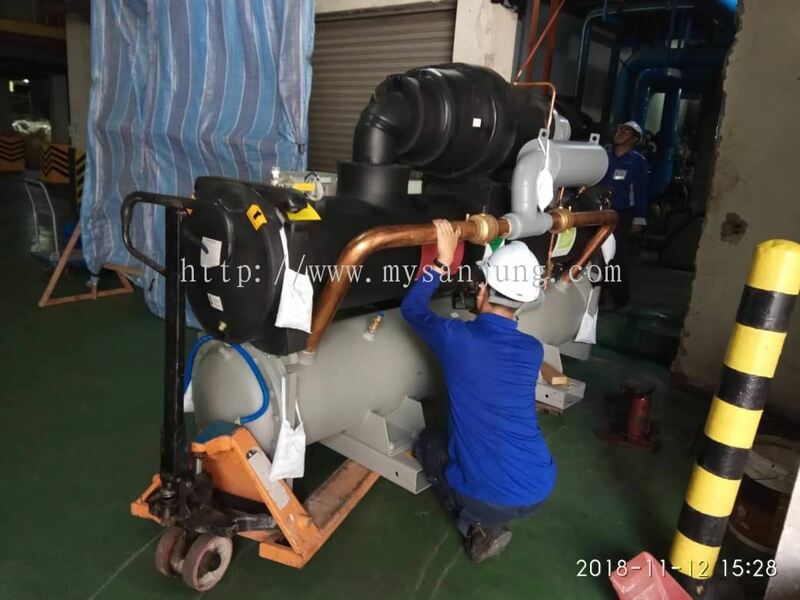 Sanjung Khas Sdn Bhd added 3 new products in Air Conditioning and Chiller Installation - Installation of Carrier Screw Chiller Category. 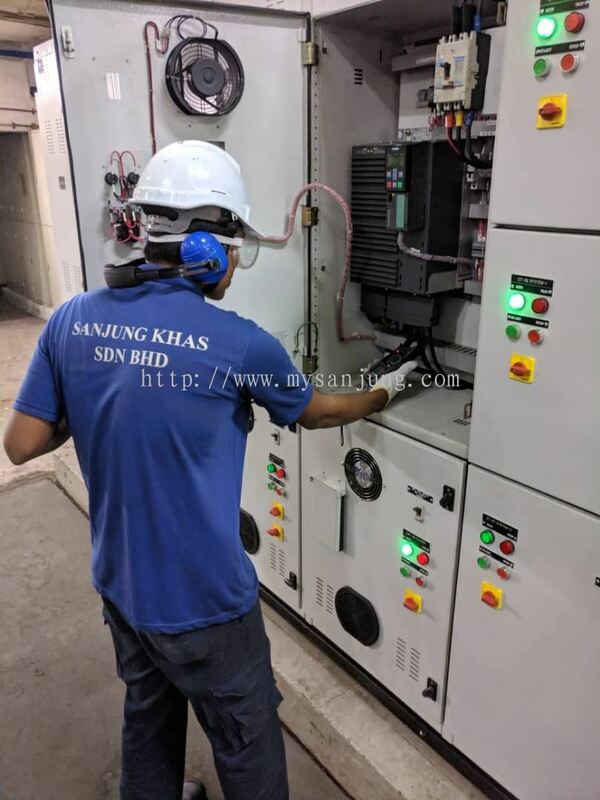 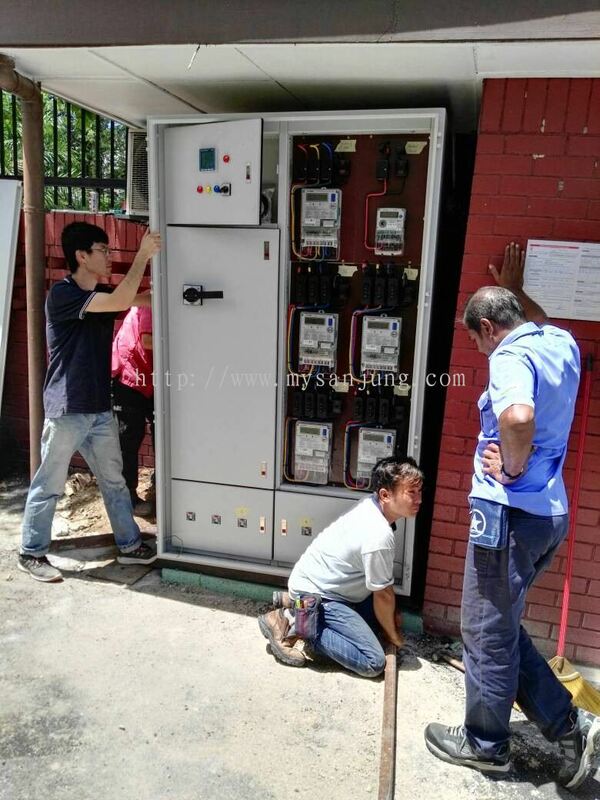 Sanjung Khas Sdn Bhd added 3 new products in Upgrading Control System - Replacement & Upgrading Electrical Switch Board & Control Wiring Category. 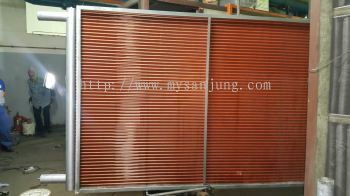 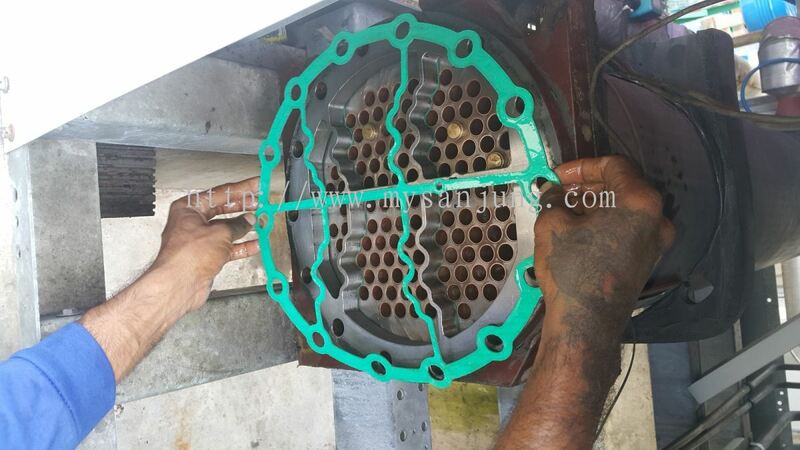 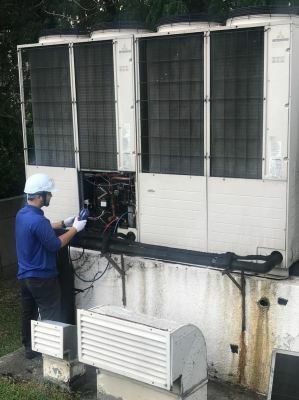 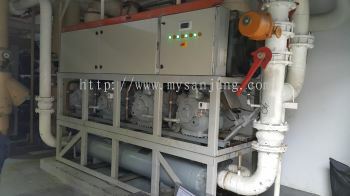 Sanjung Khas Sdn Bhd added 4 new products in Air Conditioner Repairs & Services - Replace Cooling Coil for AHU Category. 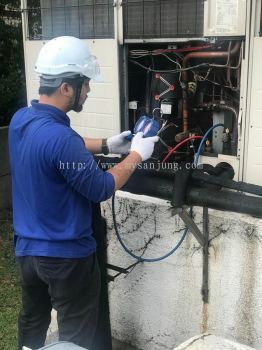 Sanjung Khas Sdn Bhd added 5 new products in Air Conditioner Repairs & Services - Cooler Tube Plug & replace Tube Category. 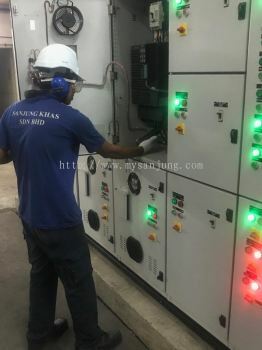 Sanjung Khas Sdn Bhd added 2 new products in Upgrading Control System - Upgrade Control System design by Sanjung Khas Category. 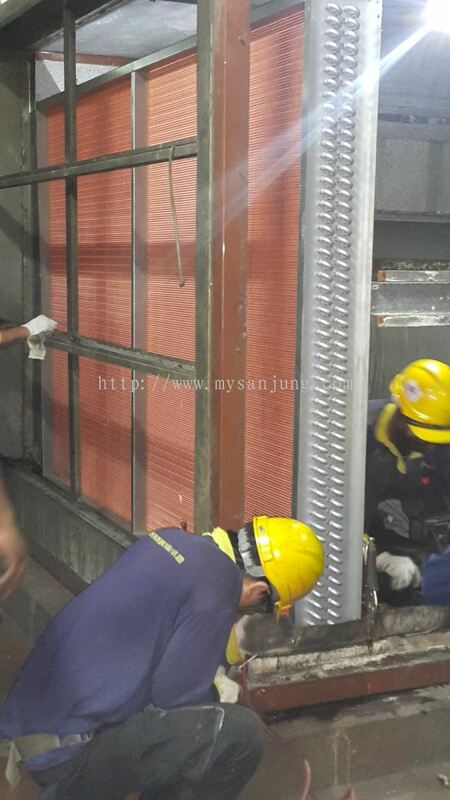 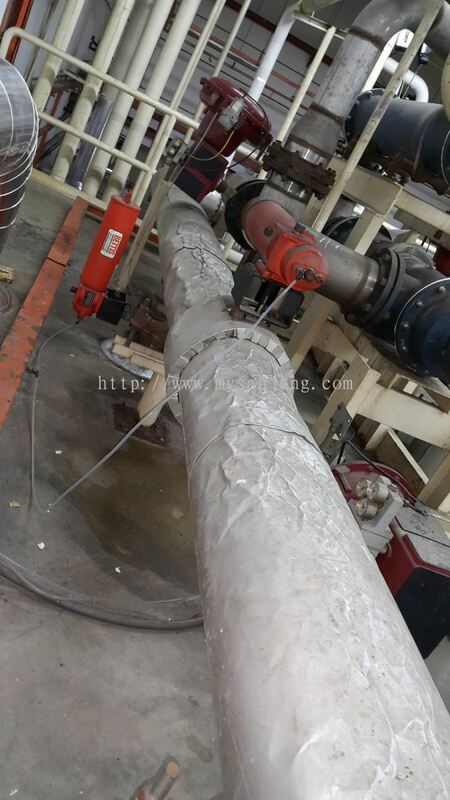 Sanjung Khas Sdn Bhd added 2 new products in Air Conditioner Repairs & Services - Re-Insulation for Piping Category. 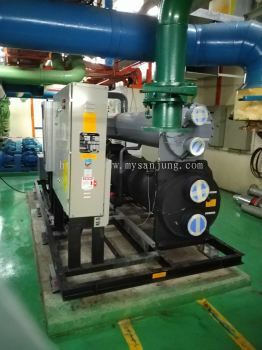 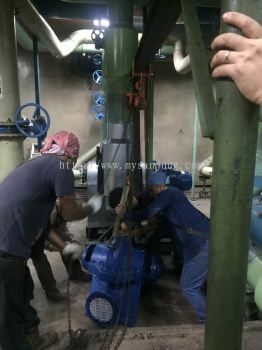 Sanjung Khas Sdn Bhd added 4 new products in Air Conditioning and Chiller Installation - Installation of Water Pump Category.